Remember! I’ll be pinning all entries linked up to the Fall Into the Holidays board-please let me know if you want to be removed. It’s that time of year again! 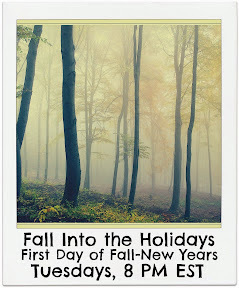 Time to start thinking autumn, holidays, and changing seasons! 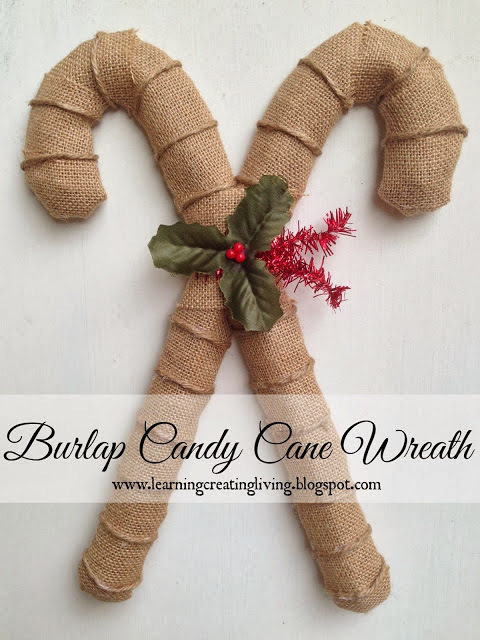 Feel free to share your seasonal recipes, diy, crafts, and other related material! Please link to entries, and not your blog main page. Click around the list and leave a few comments! Bloggers and readers! 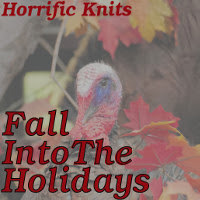 Horrific Knits has an opportunity for you! 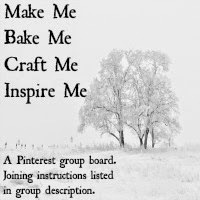 I am planning a 31 Days of Baking theme for the month of December. If you would like to submit a recipe or post about baking in any form-including memories-please email content and photos to horrificknits at gmail dot com by November 24th. All recipes welcome, as long as it pertains to baking. Please remember to link back to this party on your entry and have fun! Please click the icon below. The link up loads in a new page. 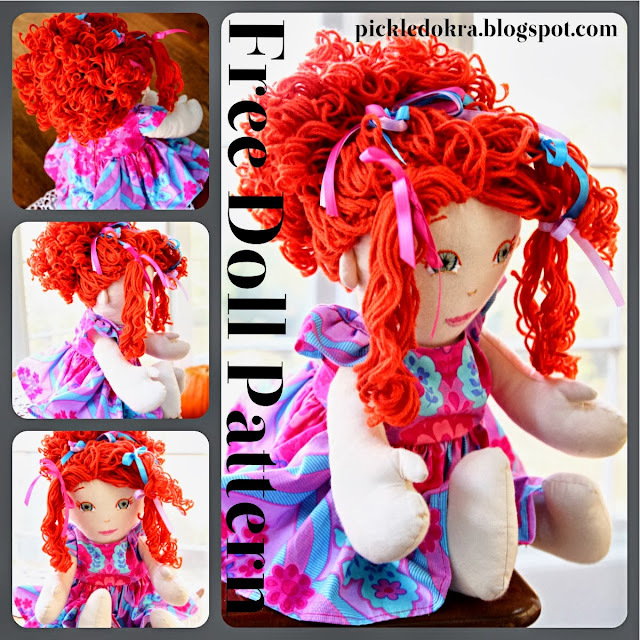 Thanks for featuring my doll pattern! Love the doll pattern! Thanks for hosting. Have a great weekend. Thanks for visiting my site. 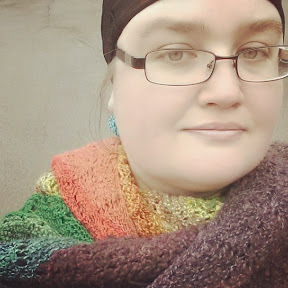 I’ve added to your link party. Thanks for hosting!